Senior police figures say the lack of mental health provisions is placing an unacceptable drain on the force, prompting calls for better formulations and treatments of people with serious mental health issues. Martyn Underhill, Dorset’s police and crime commissioner, passionately called for an improved system of how we care for people with serious mental health issues, saying police officers “are not mental health professionals”. A record number of calls are now being handled by the Metropolitan Police concerning people’s mental health – 115,000 were made in the last year, an average of 13 calls every hour. Last year, UK police forces dealt with almost 300,000 incidents involving mental health issues – more than 820 incidents a day. Although the figures are alarming, the current pressures facing the police demonstrate that high-quality mental health services, care and treatment are essential for our modern society. 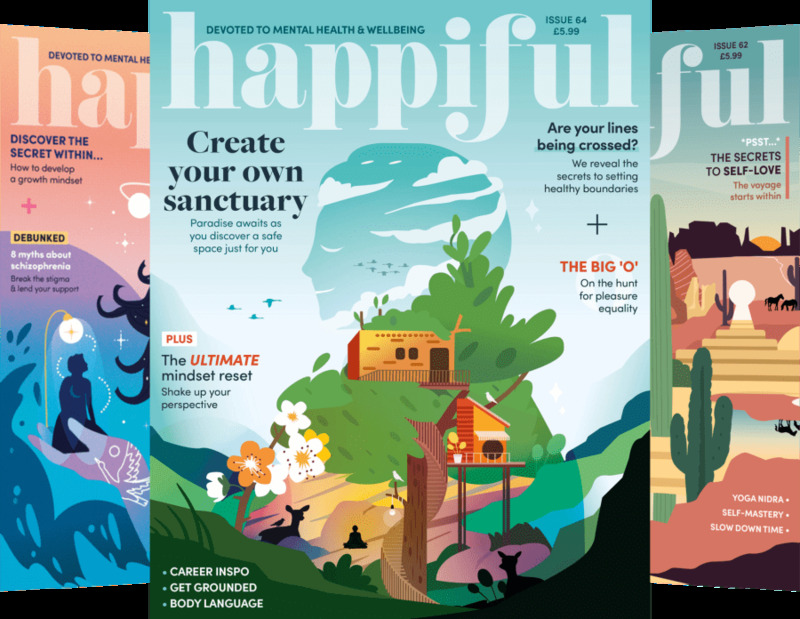 Read Happiful’s in-depth interview with Ms Wallace in our November issue.